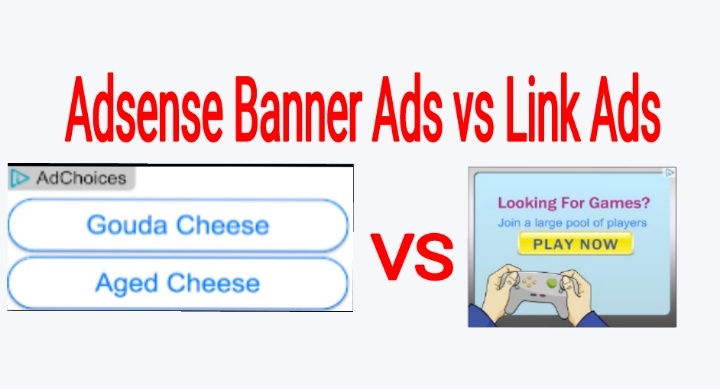 Adsense Banner Ads vs Link Ads, Which Will Earn You More Money? I'll assume we all know what banner ads and link ads means. For those who don't know, the attached picture shows Adsense Link ads (left) and Banner ads (right). If you are an Adsense publisher and have been monitoring your earnings from the ads format you display on your website you will have an idea of which performs better. From my previous experience, between adsense banner ads and link ads I noticed that link ads gets more clicks when placed in strategic location of you website such as above content, in between content and directly below content. From my observation from the earnings, many people believe more clicks will equal more money, in my case it wasn't the case, I get very low CPC rate for my Link ads. On the other hand, Banner ads don't command much click as link ads, but the CPC is way higher, usually around $0.30 — $1. Do People Earn Money Online Without Investing? 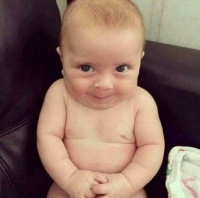 Really, I'm just curious, are there ways to earn money online without any initial investment? I came across this Crypto tab browser. It’s really cool because it pays you for browsing the Internet and it’s free. This is an important notice to members who will be participating in this section.